Mike Tyson Biopic Gets Jamie Foxx To Star, Martin Scorsese Will Direct! 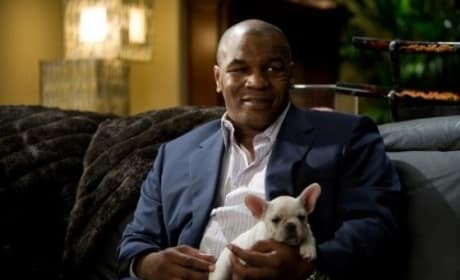 A Mike Tyson biopic is on its way! Jamie Foxx will star as The Champ and Martin Scorsese is directing. 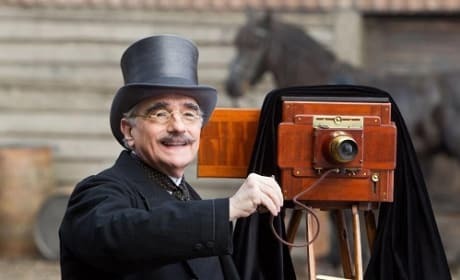 Is Martin Scorsese retiring? It appears that Scorsese will only make a few more films after The Wolf of Wall Street. 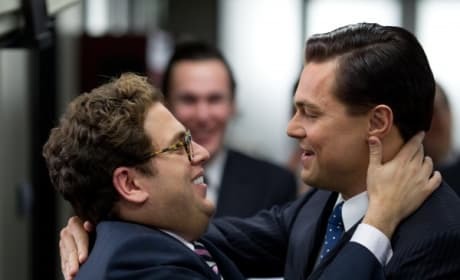 The stars and director of Wolf of Wall Street are talking up their sure to be considered for Oscar gold film. Martin Scorsese, Leonardo DiCaprio and Jonah Hill are eager for audiences to see their latest instant classic. Martin Scorsese's passion project Silence is finally getting off the ground. 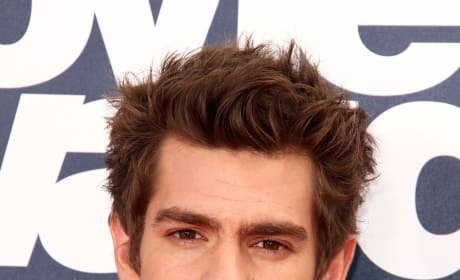 Andrew Garfield has been cast in the lead role. The Directors Guild has announced its nominations for Best Director of 2011. The nominees include Woody Allen, Martin Scorsese and David Fincher. Martin Scorsese is remaking the 1970s film The Gambler. 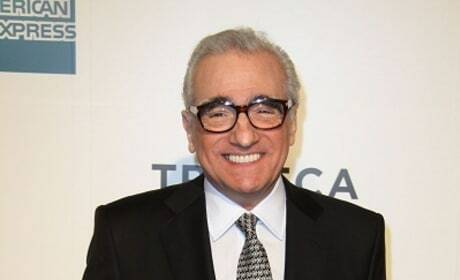 Scorsese is looking for Leonardo DiCaprio to star.